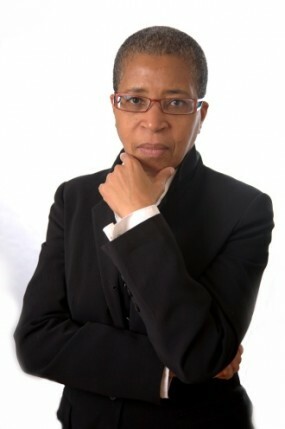 Dionne Brand. Photo by Jason Chow. Used with permission from Random House of Canada. The title of the novel emphasizes the longings that inform people’s daily lives. Consider what motivates each main character. What is it that they long for? How are these longings revealed? What obstacles do the characters face to expressing, exploring, or embracing their desires or what they long for? Consider how these obstacles reflect upon social issues such as immigration, racism, and socio-economic status. What aspects of personal, internal, psychic tensions and battles are revealed as obstacles? Inversely, what do the characters hope overcoming particular personal challenges will accomplish? The novel engages carefully with the spaces of Toronto. Observe moments in which the city, or locations and structures within it, reveals important aspects of social interactions, historical changes, or individual motivations. Think about how the city is an active character involved in the lives of the human characters through how it activates or reveals various character attributes and binds together histories. Also consider similar questions in Quy’s travels through multiple spaces, and how they contrast with Toronto’s stasis.